Sunday on the Block with Laurel: Happy Halloween. Worcester! 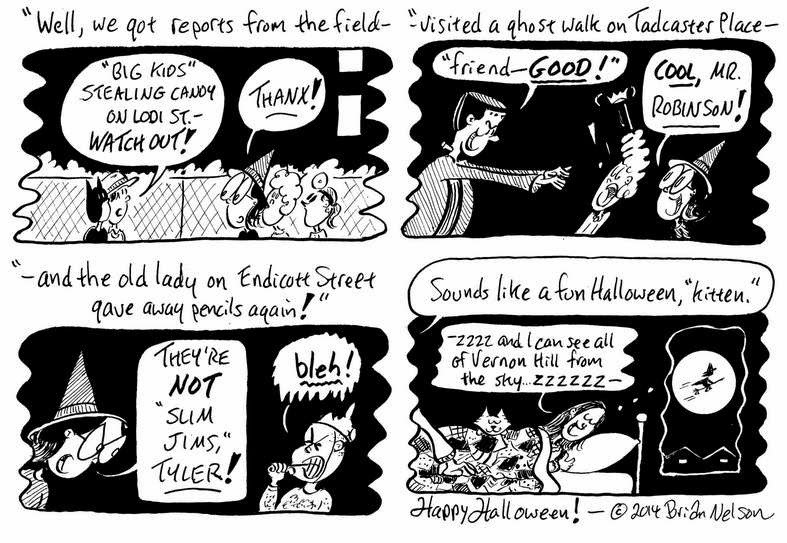 Our girl Laurel and company wish you a Worcesterrific Halloween in this week's Worcester TelegramTowns.